Argan Oil Hydrating Hair Mask. 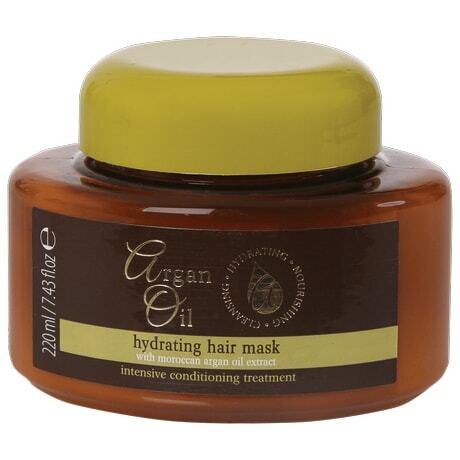 Keep your hair healthy and hydrated with this fabulous Argan Oil Mask. 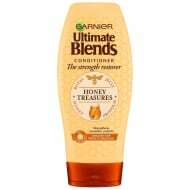 With Moroccan argan oil extract, it provides and intensive conditioning treatment. Browse more Shampoo & Conditioner online, and buy in-store at B&M.